-Always burn incense within sight. 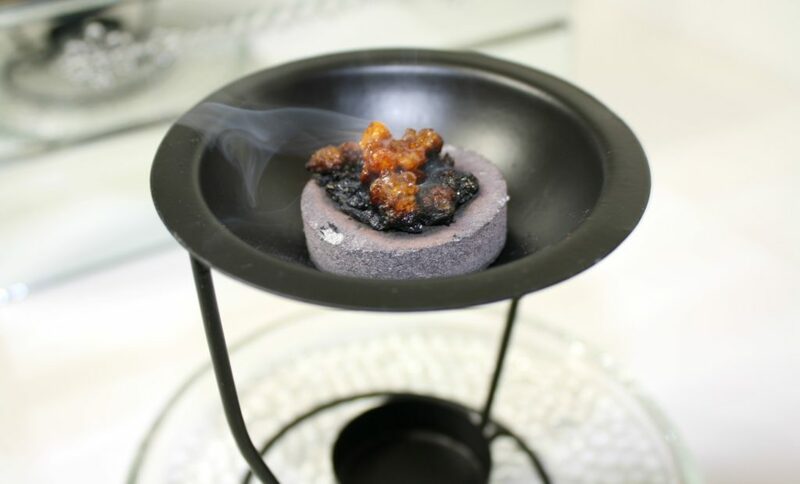 -Keep burning incense out of reach of children and pets. -Never burn incense near anything that can catch fire. Keep away from furniture, draperies, bedding, loose decoration, etc. -Always use a heat resistant plate or surface. Be sure to place on a stable area. This reminds me of a hookah for some reason. I guess because of the way you smudge the incense. 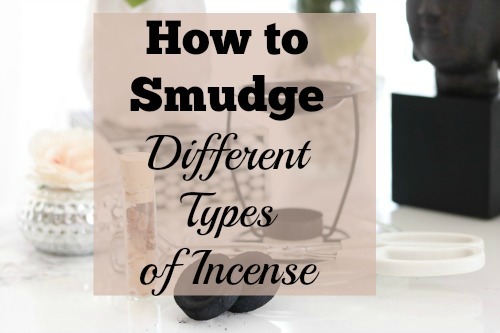 Is smudging the same as smoking incense or is it different names because they are different techniques? 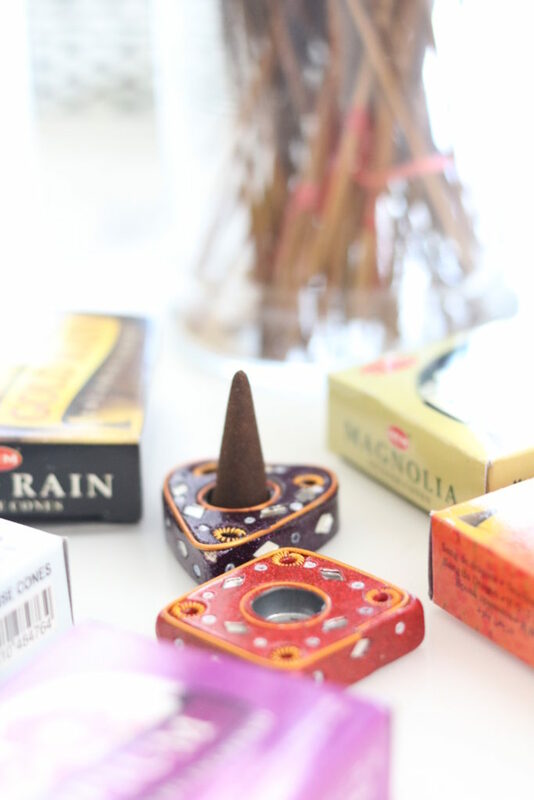 I’ve never thought to do incense this way, but there’s something very boho about this. Thanks for sharing! I peeped your IG stories today when you were celebrating your brother’s bday and you just seem so zen and relaxed. I like that you have all of these different ways of healing and protecting and cultivating your peace. The cleansing and whatnot really interested me. 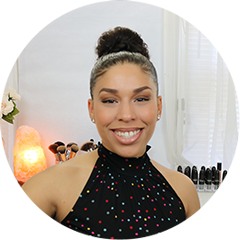 Have you done a post about cleansing before on this blog? I’d love to read it! Haha yes, many people use the same round charcoal for Hookah which is why it seems familiar. Smudging is different from smoking herbs in which you’re not directly inhaling the smoke being burned directly from the charcoal. The hookah has this sort of mechanism that I’m not too familiar with, but the rare times I’ve smoked I feel the toxic charcoal permeates and they’re liquids as opposed to actual herbs. Thanks for checking in, I had so much fun that day and yes I totally recharge with nature. I recently updated my blog and need to repost some in the archive. Thanks for reminding me, been slacking! Sending you love and light!